The songs I choose for us to sing each week are very carefully chosen, just as in a Music Together® lesson. 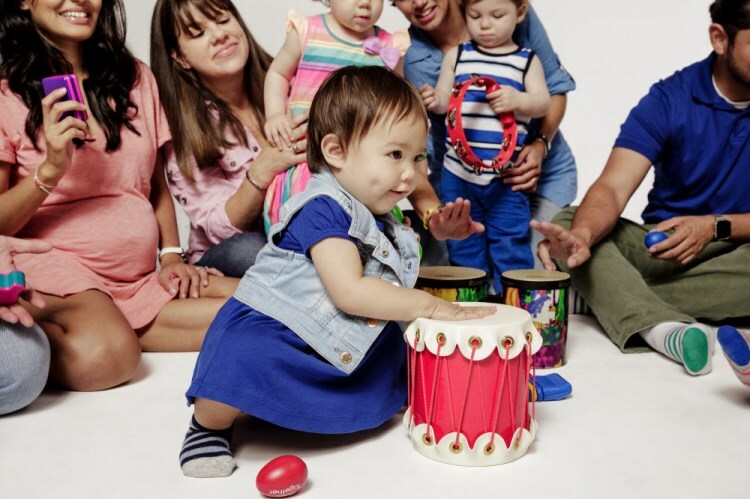 I want for each person in every Music Together class to be reached wherever they are developmentally and that's no different in this intergenerational choir, called The Circle of Music. 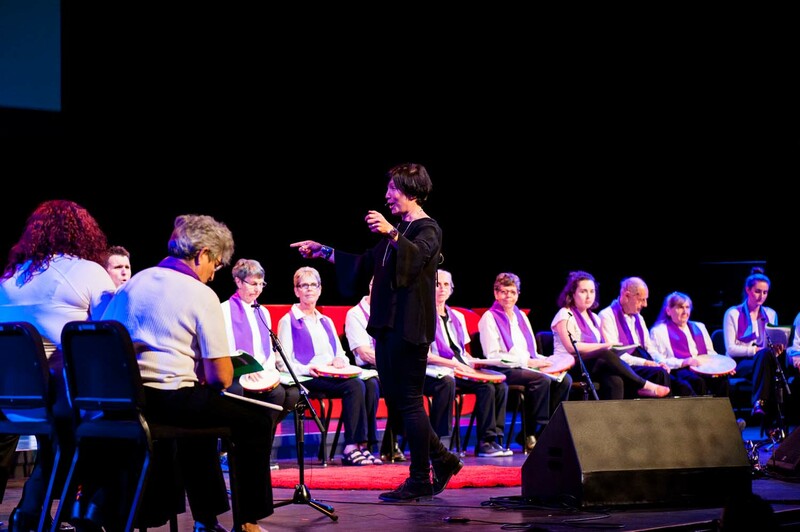 Just as kids take away from class what they are developmentally ready to take away and store the rest of the information, so do The Circle of Music participants who are living with dementia.